Here's a FREE, full color guide to DIY Home Improvement, construction equipment, tools and architectural design. This image-packed glossary introduces the equipment, tools, tips, techniques, structural components, and design elements involved in architecture, interiors, and landscape design. Arm yourself with basic knowledge of architecture, construction, tools, terms, tips, and techniques, to achieve your optimal DIY Home Improvement results. SHACK: A plain structure of crude design, typically consisting of merely four walls, a shed roof, and a dirt or plywood floor. 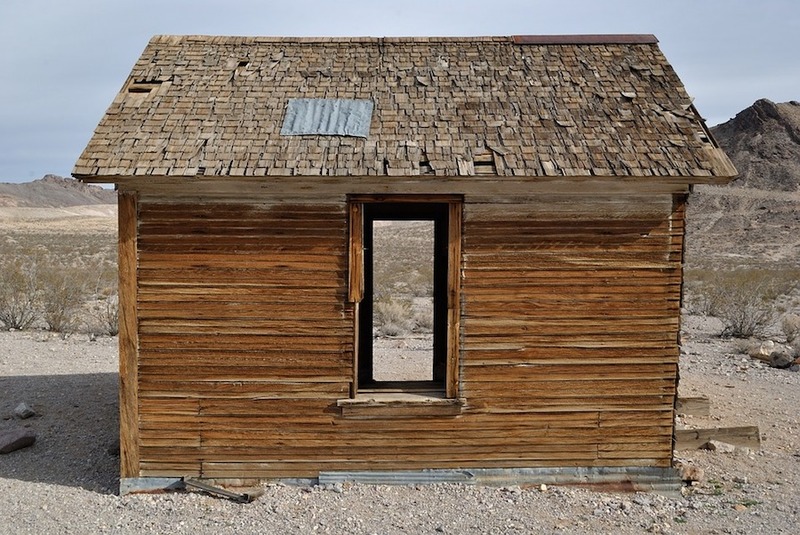 A shack is an excellent candidate for DIY Home Improvement. Shipping Container Homes and efficiency DIY Home Improvement.